Today marks the end of Data Privacy Week with the Texas Social Media Research Institute (@TSMRI). 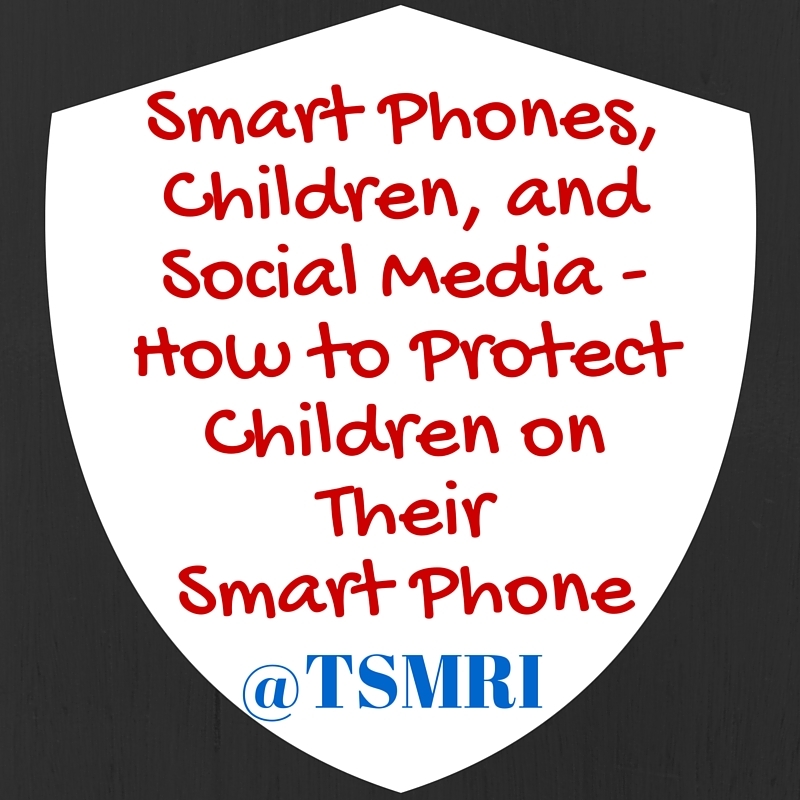 Today's post is focused on how to keep children safe on their smart phones. 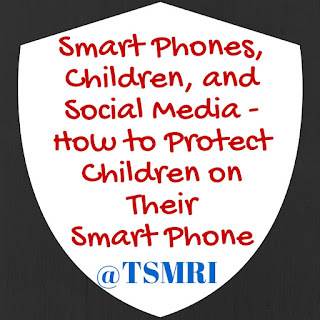 Smart phones and tablets can be the source of educational information for children, but it can also put their personal data at risk.